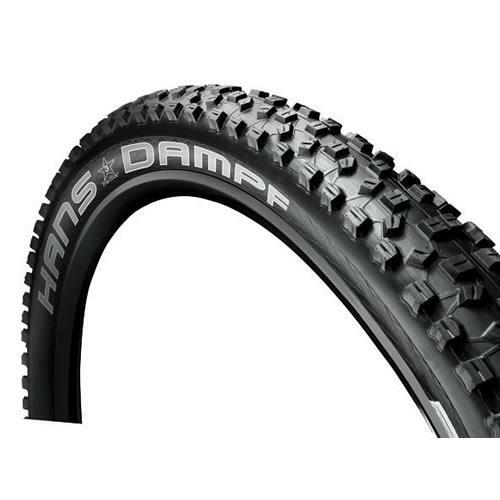 We’ve just done a Buyers Guide to Autumn MTB tyres so we thought we’d also do an accompanying little blog about some specific tyre models that we think are great picks for this time of year. Nutshell: An excellent Autumnal all-rounder. Gappy tread. Nice shoulders. ProTection carcass. Fancy Black Chilli compound. Good for mixed, moist terrain. 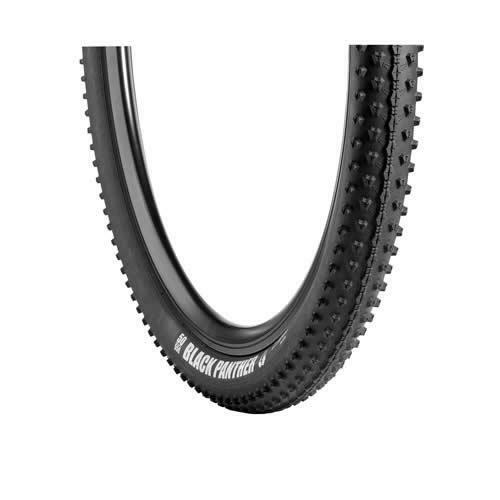 Nutshell: A relatively new design but one that’s already an accepted classic for aggressive trail riders and enduro racers. Likes to go very fast downhill. 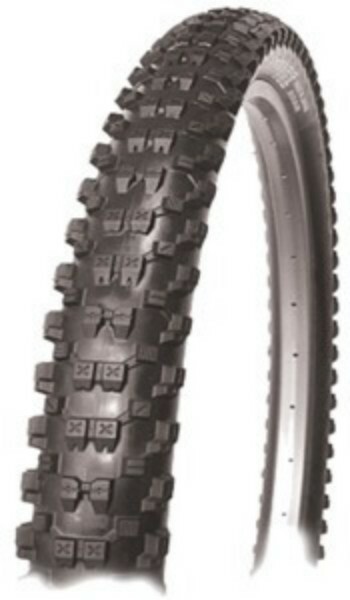 Nutshell: The Beaver will already be in most 29er riders rubber shed. If you roll on big wheels and do serious mileage then you need a Beaver in your life. Nutshell: Like 26in wheels themselves, Panaracer almost feel like they’ve been forgotten about. But they have some great all-rounder tyres in their range. The Rampage is a fast-rolling runner with extra beef in the shoulders when you need it. Nutshell: Obscure? Yep. From a “roadie” brand? Yep. The Black Panther is the enduro racer’s secret. 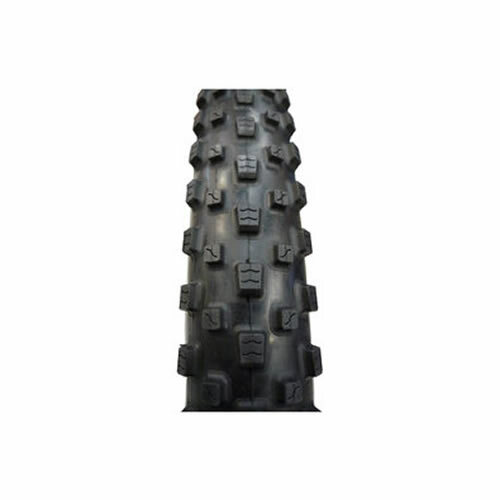 Used on the rear it’s a fast, tough and capable tyre for loose-over-firm terrain. Bargain price too. 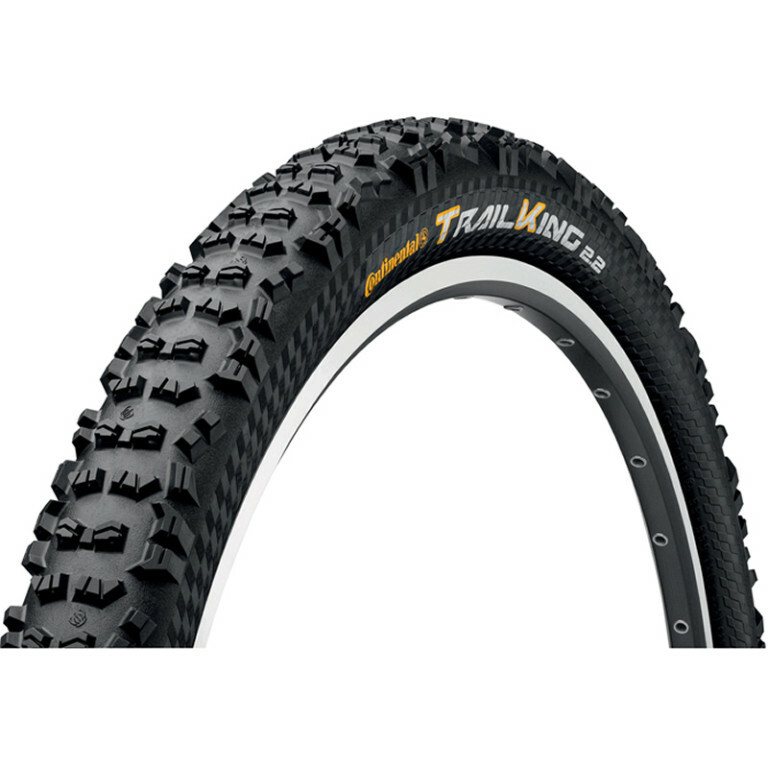 Tagged autumn, continental, maxxis, Mountain Biking, mtb, panaracer, schwalbe, tyres, vredestein. Bookmark the permalink.